Captain Longish John and the Bucanettes, otherwise known as Toby, Indie, 7, Zoe, 5, Anna, 8 Molins, recently raised $1240 for Transforming Faces! 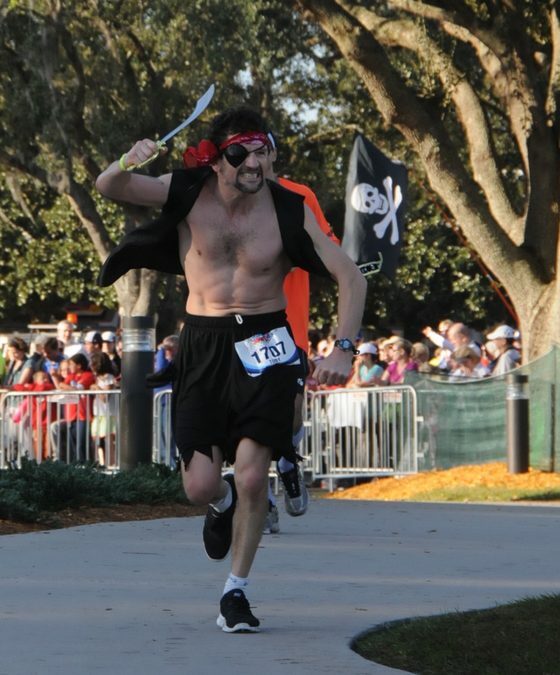 Dad Toby promised to run the January Walt Disney Marathon as a pirate, and managed a respectable 250th place out of 25,000 runners. 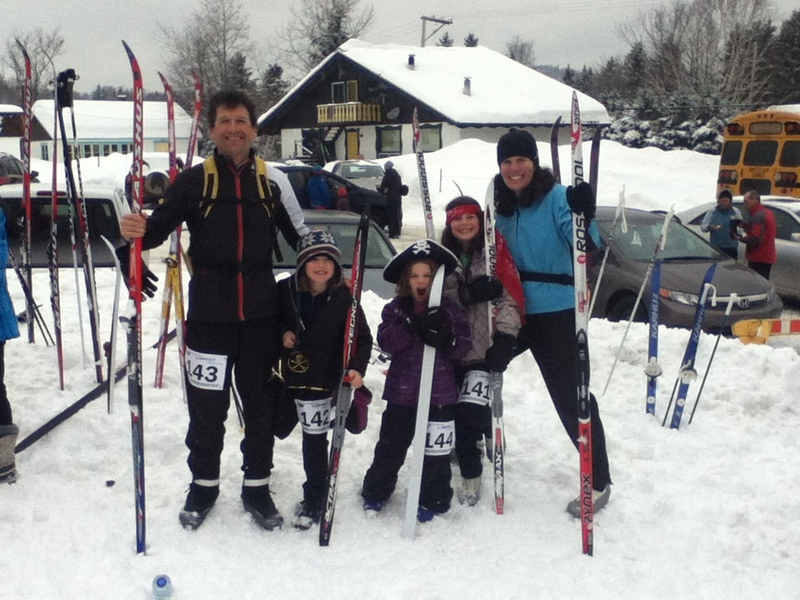 His daughters then did their bit by racing a 10km cross country ski loppet on February 24. Anna, Indra and Zoe, contributed their pocket money to raise money for children with cleft lip and palate. The Molinses also asked their friends and family to contribute to the cause through their CanadaHelps page. Their goal was to raise $750 to pay for 3 operations, but they raised much more. 100% of the funds will go directly to providing cleft lip and palate care in developing countries. 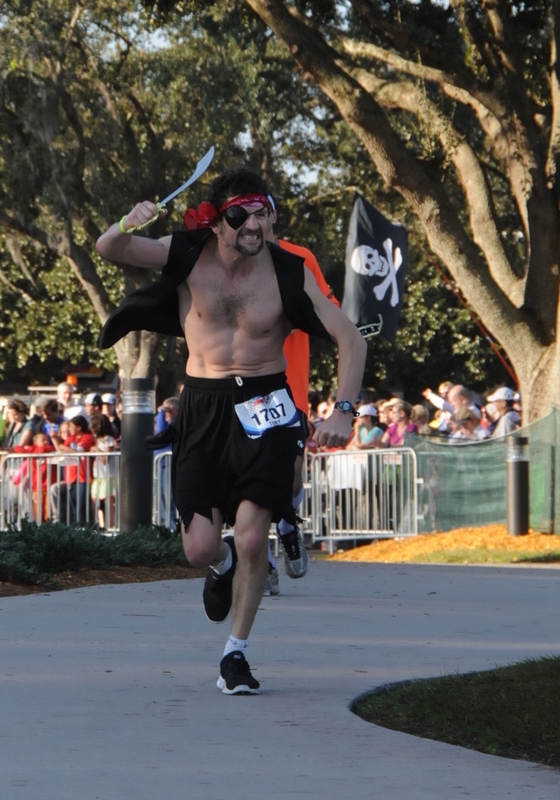 Congratulations and Thank You Mateys! Toby, Indie, Zoe, Anna, and Fiona pose in Morin Heights, QC. Want to get involved? Find out how you can help us close the gap!